Mini First Birthday 21cm Brunette wears a pink check dress and apron. 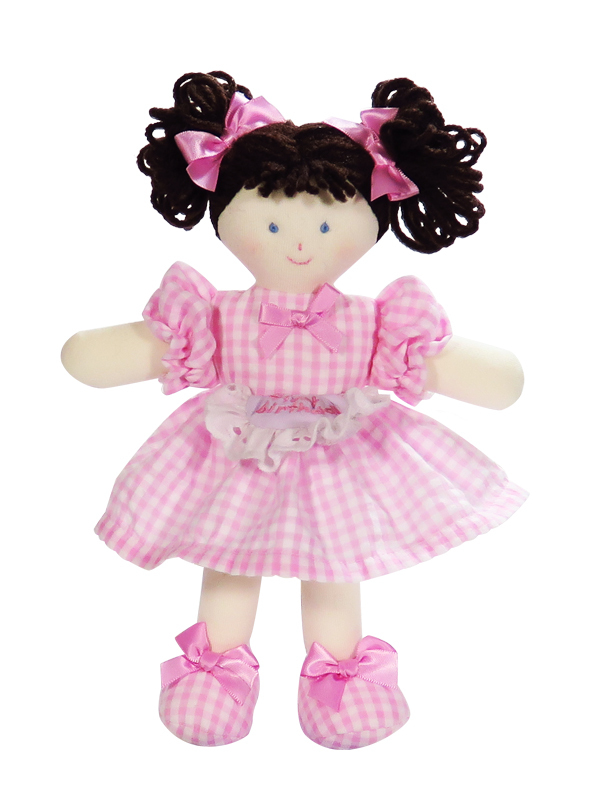 She has dark brown wool hair caught up in bunches with pink satin ribbons. First Birthday 21cm Brunette has brown eyes and her sweet face is stitched by hand. 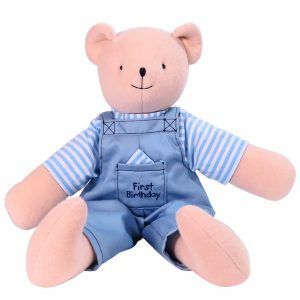 All First Birthday Rag Dolls are supplied with a blank name tag so that the name of the recipient can be added to the doll. 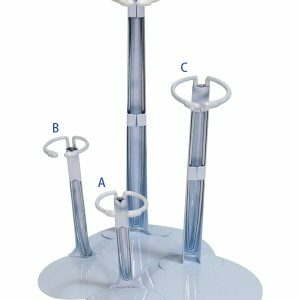 Packaged in a gift box. Her dress is not removable. 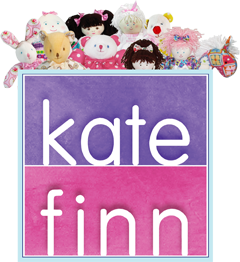 Look out for the Mini First Birthday 21cm Brunette in Kate Finn’s series of short stories about The Finnies and make sure you treat your little ones to lot’s of fun by downloading the movies from Kate Finn’s Vimeo Channel or watching Kate Finn’s YouTube Channel!